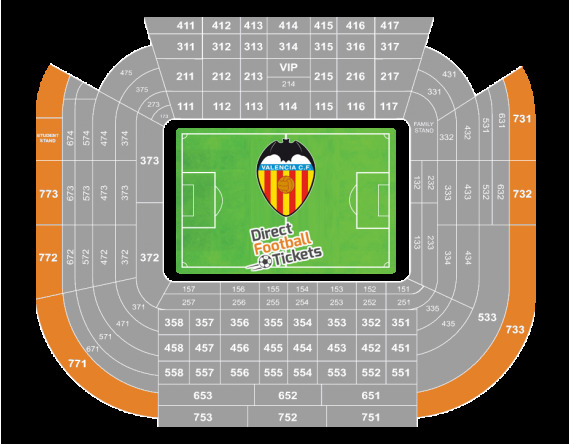 Category 3 Short Side Upper Tier (Behind The Goal) Tickets. 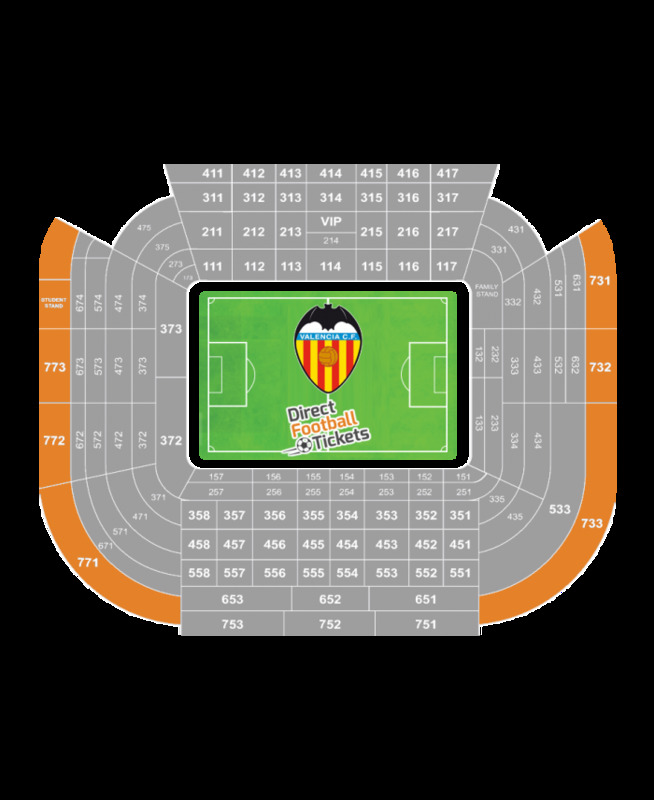 Category 2 Short Side Lower/Middle Tiers (Behind The Goal) Tickets. Category 1 Long Side Upper Tier Tickets.